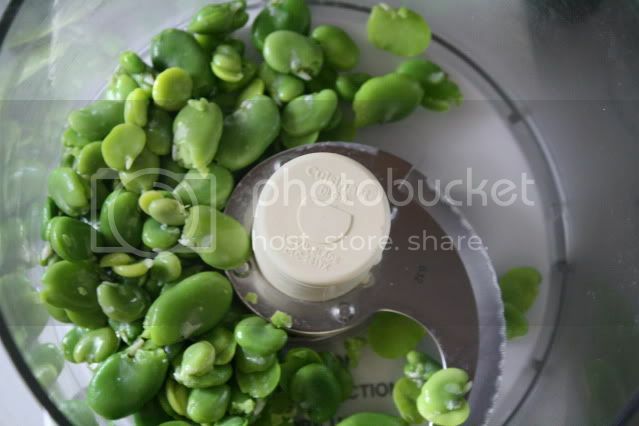 Apples and Butter: Favas for Spring! A. It is finally spring. B. I have already been in the kitchen for an hour to get a mere two cups of favas out of their shells. C. I just got Yotam Ottolenghi's new cookbook, Plenty, and have been inspired. D. A new recipe will be up on Apples and Butter shortly! How about all four? Check back tomorrow afternoon for Ottolenghi's delicious Globe Artichokes with Crushed Fava Beans! Yay! All of the above! Can't wait! Ahh I'm totally obsessed with Ottolenghi and there is nothing like artichokes and lava beans in Spring!! !